We can’t stop it, humanoid robots are coming. However, with growing technology making them more lifelike, when do we start treating them like we do other people? As the internet pointed out, we’re nowhere close to wearing the fashion that ‘Blade Runner’ promised us. Frankly, this is not the first time this has happened. I’ve been taking notes. 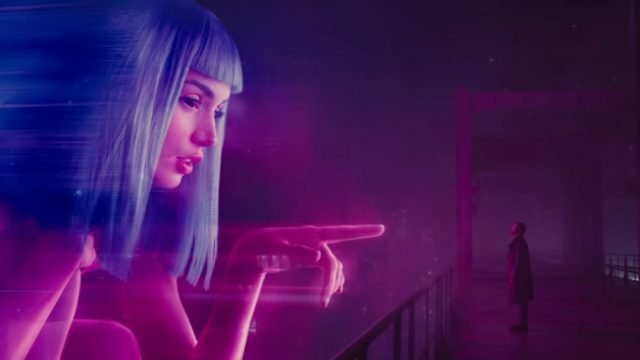 Blade Runner 2049 has a central problem, it serves two masters. Trying to be original, and just like original, both of which dooms it be lost in time. Like tears in the rain. Maciej Radny shines light on the artificial perfection of the movie monologue, explaining why we covet that perfect speech we’ll never have.